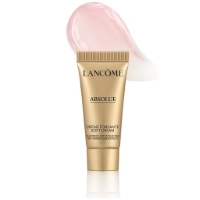 To get this free Absolue Soft Cream from Lancôme, click the link below to visit the site. Then, enter your contact and shipping information to receive your free sample. U.S. Only. While supplies last. Allow 6-8 weeks for processing and delivery.